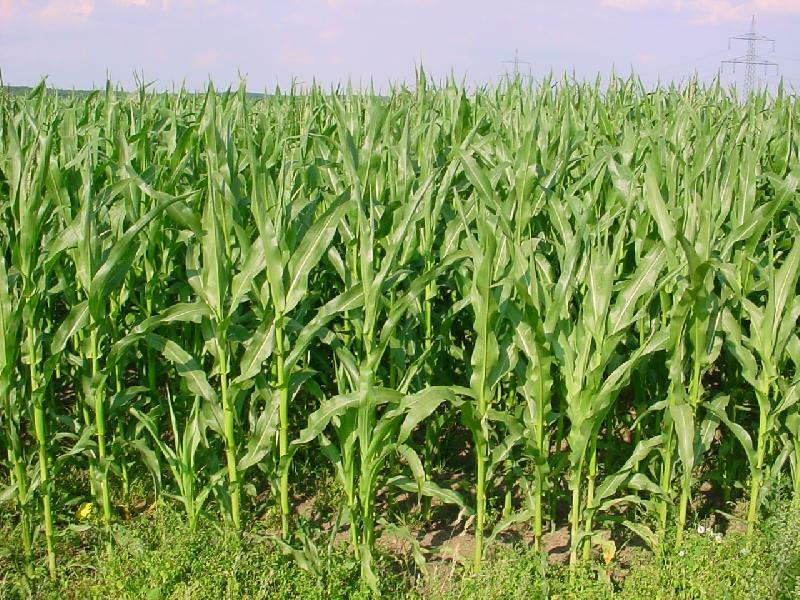 Probably the most controversial issue in agriculture today is the use of transgenic crops. What does this mean exactly? Well, basically, it is the addition of genetic material from one species into another. Mules, for example, are technically transgenic as they are the offspring of different species, horses and donkeys. The Soviets developed a hybrid of radishes and cabbages, though unfortunately it had the leaves iof radish and the roots of cabbage (*). But what people generally mean these days is the insertion of a particular gene into a plant, which is then expressed in that plant, and it's desecndents. 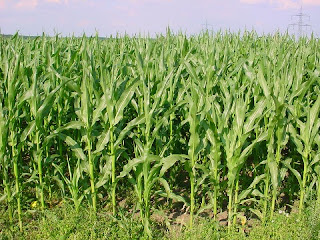 Many transgenic crops include the letters Bt, which comes from Bacillus thuringiensis, a type of bacteria. Now, this bacteria produces a toxin which kills insects, but very very specifically. In other words, it will kill one type of insect, but not another, nor other animals. Put the genes for this toxin in plant cells and they will make it themselves, so that when an insect injests part of the plant, it takes in the toxin. Although there is no reason why virtually any crop should not be engineered to include Bt genes, commercially only two have been, cotton and maize. In 2009 about half the worlds cotton was grown on transgenic plants. It is reckoned that the economic benefit from transgenic cotton globally is about $2.9 billion, 65% from increased yields and 35% from reduced expenditure on pesticides. By far the largest producers are China (3,400,000 hectares) and India (8,400,000 hectares). Bt genes are so specific that there is a growing trend to combine several in each plant, to defend against a cocktail of pests. Of course people don´t eat cotton, whilst they do maize. Nonetheless, 16 countries around the world grow transgenic maize against 11 growing cotton, with the USA (over 17 million hectares) and Brazil (5 million ) being the largest growers. 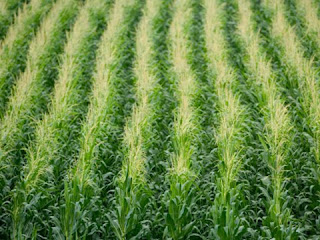 In this case, genes have sometimes been combined with those for drought resistance, allowing maize to grow where iin the past it struggled. One of the reasons for the controversy over GM technology is the control companies such as Monsanto exert over their products. Of course any plant breeder needs to protect their investment, but the huge development costs involved here mean that not only are GM seeds normally more expensive, but the legal protection is much more stringently applied - think DRM in software. That's all very well, but once a plant is in a distant valley, it's quite hard to monitor. 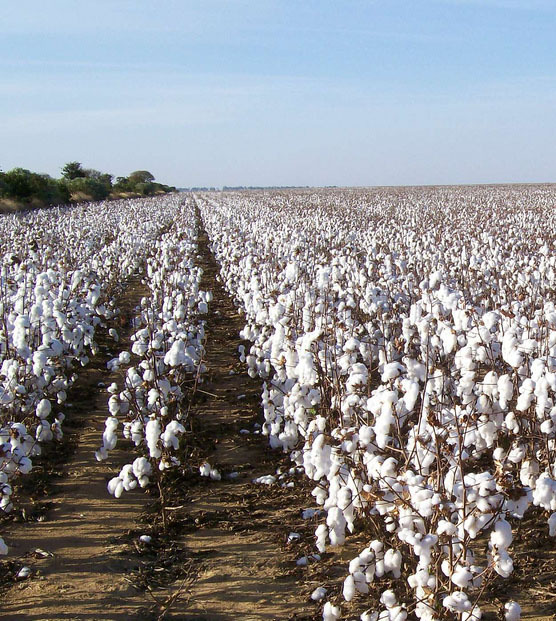 For example, it has been reckoned that about 60% of cotton grown in the Indian state of Gujarat in 2007 was illegal. With the best will in the world, the fate of seeds after harvest is not necessarily enforecable, and there are plenty of people willing to grow seeds for sale. Storing your own crop or buying from local producers are both traditional sources of seeds and it is hard to convince people that this is, or should be, illegal. A recent paper (**from which some of the figures above were also culled) surveys the many papers published on this subject. It has to be said that the author tends to dismiss negative studies as either badly designed or otherwise inadequate, but anyway his conclusions are as follows. Firstly, and most importantly, there is no evidence of any toxicity at all to mammals such as ourselves. The advantage of Bt proteins is their specificity, and even insect predator species tested don't seem to suffer any ill effects from eating poisoned prey, but parasitoids do. These are species that parasitise pests, and though they do not suffer themselves from the toxins, weaker hosts mean fewer parasitoids. As they can be important in controlling pest populations this is something to bear in mind. A major concern in the early days was a possible effect on honey bees, feeding on the pollen and nectar of transgenic plants. This of course would impact on growers of other crops, not getting any benefit from the transgenics themselves. Fortunately as yet there is no evidence of toxicity on honey bees, or on the butterflies tested, which might be expected as they are more related to the pests targeted. Of course, as ever in life, there are unintended consequences. For one thing, insects are quite capable of evolving resistance to Bt proteins. It is not common, and there are ways to limit it, but Bt toxins are not foolproof. And secondly, if Bt is killing your most annoying pest you can apply less pesticide, which means other pests can fill the gap. Here the specificity of Bt is actually a handicap. Species as diverse as aphids, leaf hoppers, spider mites and thrips have all emerged to threaten the new crops, which can lead to increased insecticide use, which defeats the whole point of Bt crops. Fortunately, generally they are less severe than the original enemies, and higher levels of insect predators, not affected by Bt, help keep them under control. *Karpechenko GD. Polyploid hybrids of Raphanus sativus L. X Brassica oleracea. L Bull Appl Bot. 1927;17:305–410.